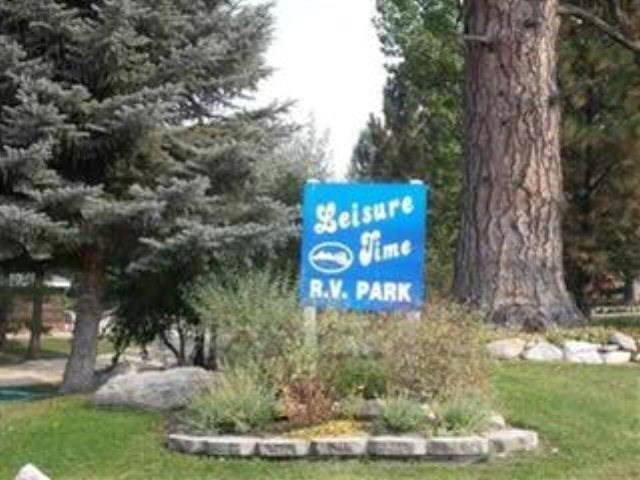 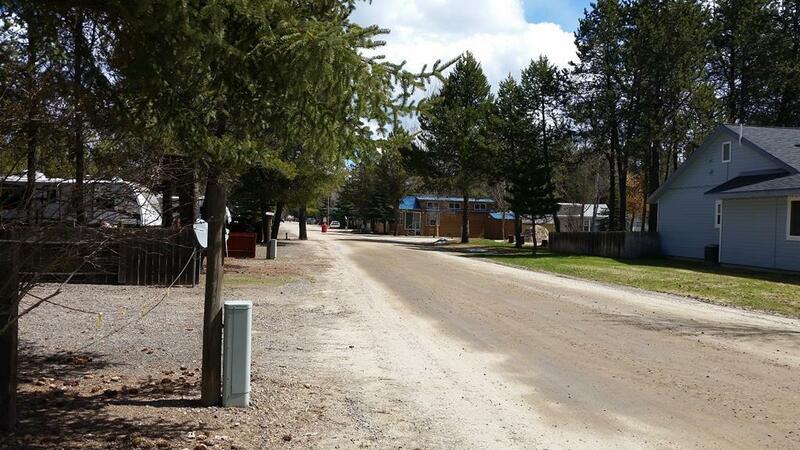 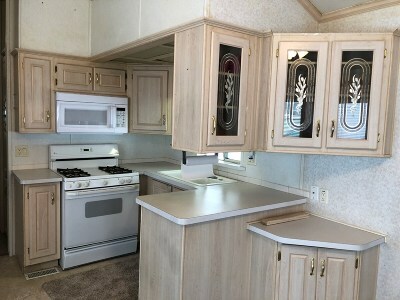 LEISURE TIME RV PARK where you actually own your lot! 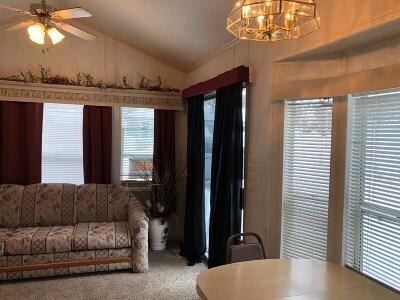 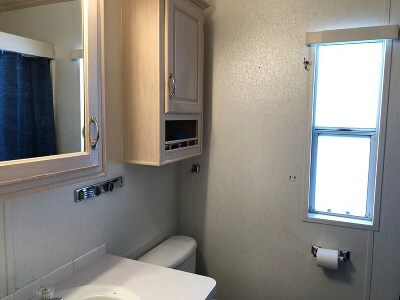 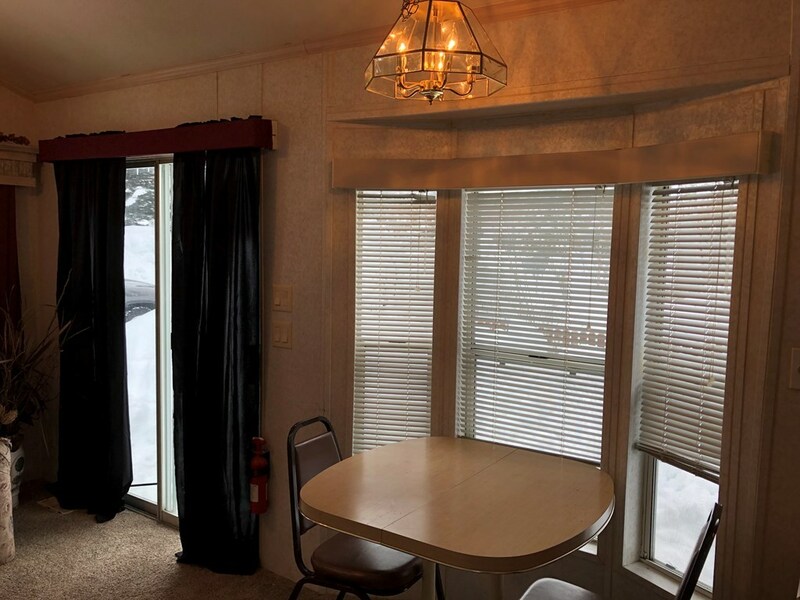 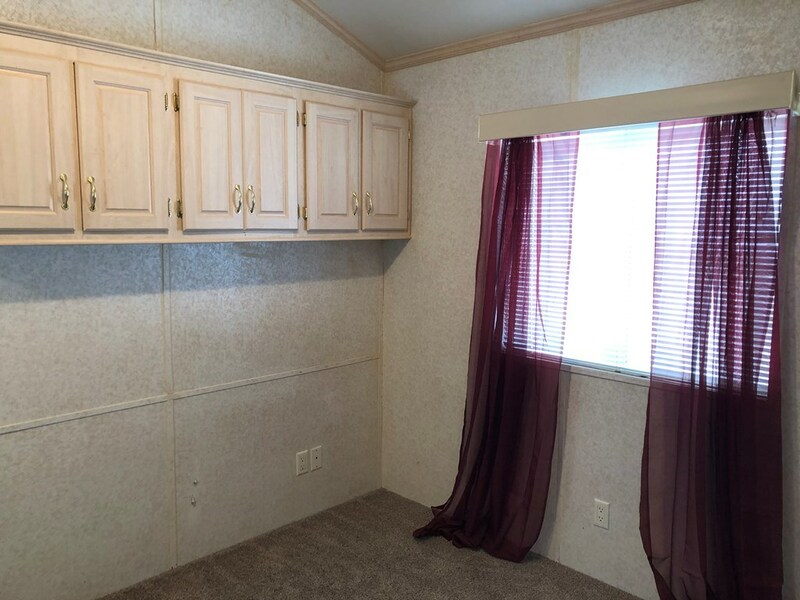 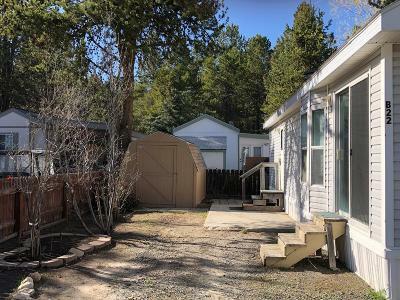 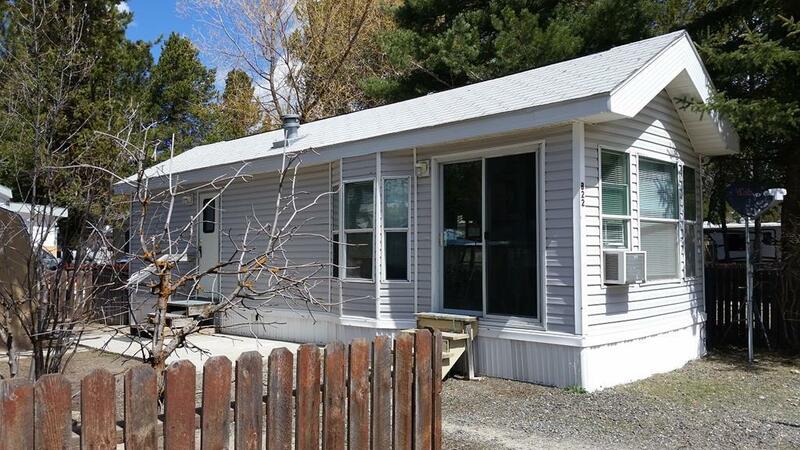 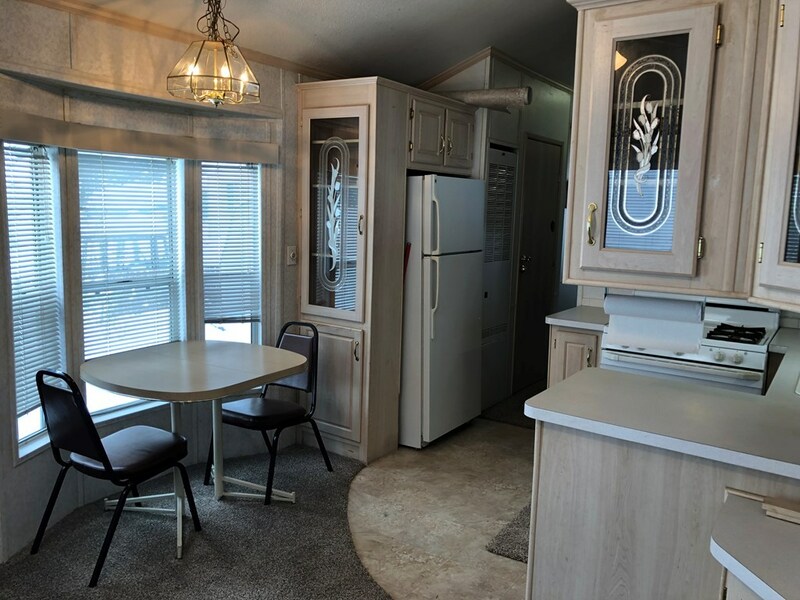 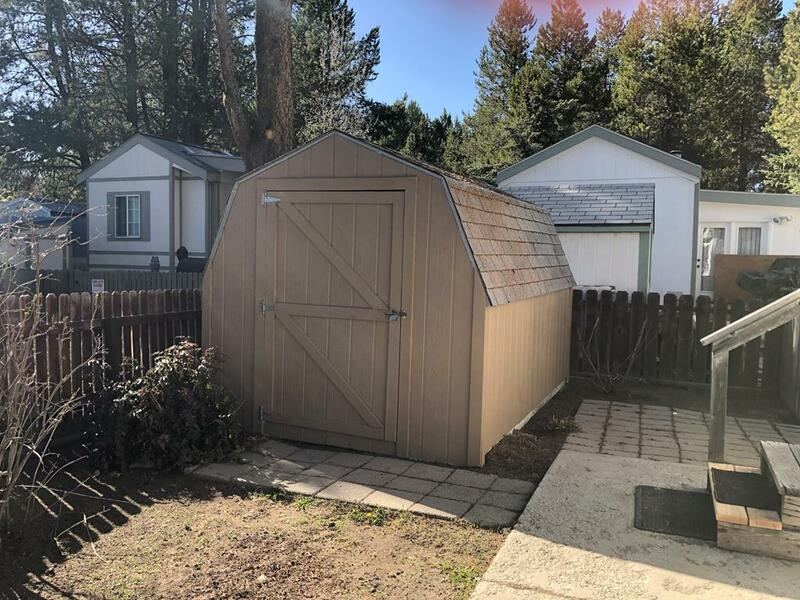 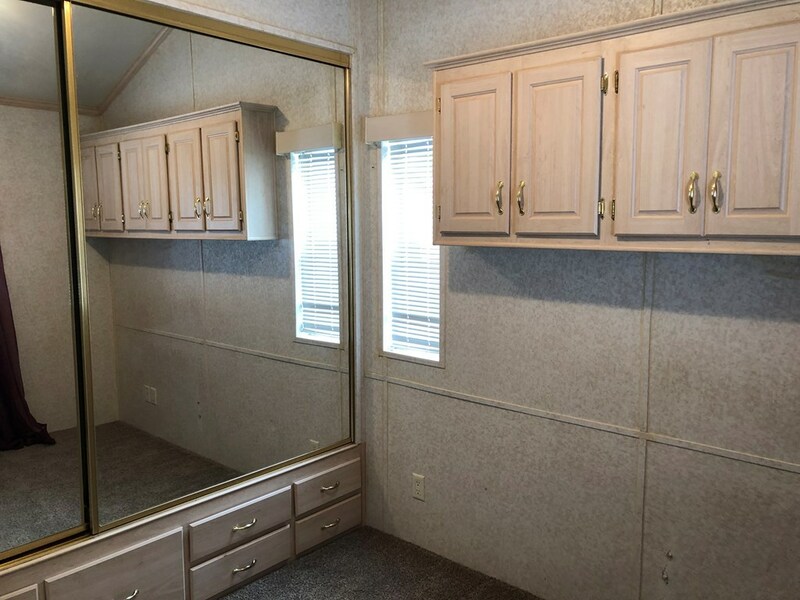 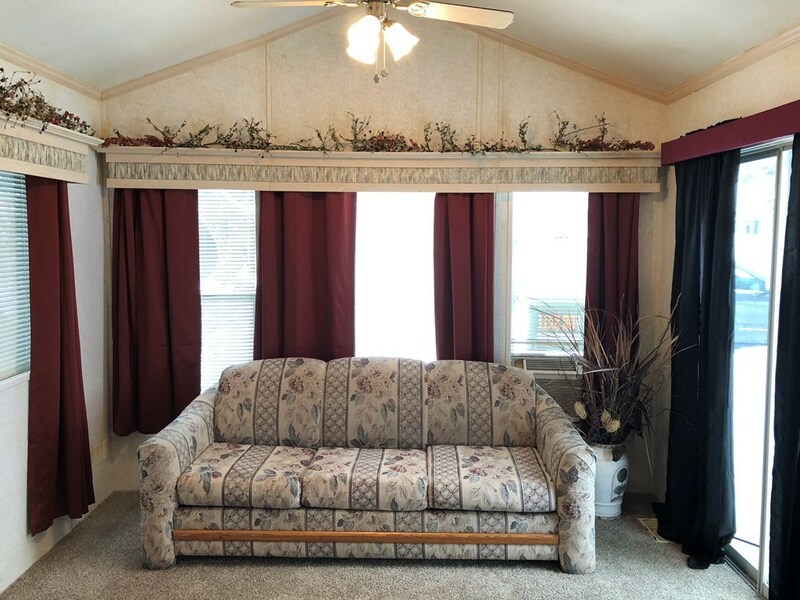 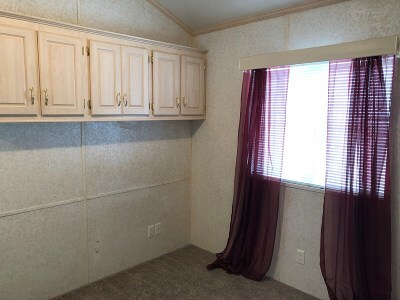 No need to bring your RV, getaway to this beautiful Park Model with shed; 1 bedroom, 1 bath, new flooring, partially fenced, and good location. 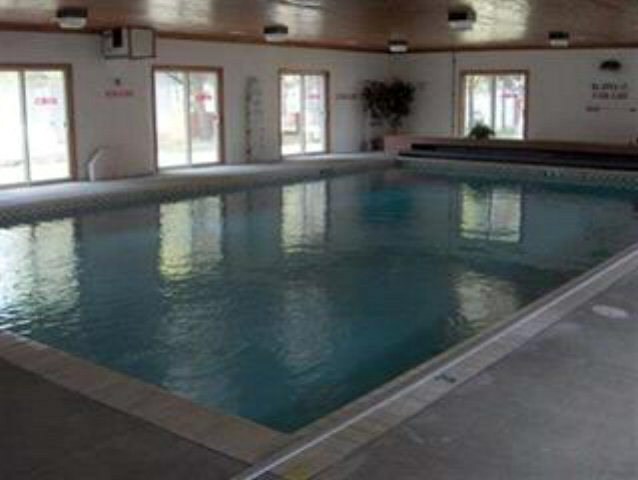 Close access to pathways and common areas, picnic areas, laundry facility, and indoor seasonal swimming pool. Walk along the Payette River on The Strand Pathway or enjoy nearby Lake Cascade, 9 hole golf course or downtown Cascade.. A wonderful home away from home!